Tyre review data from 6 tyre reviews averaging 88% over 72,000 miles driven. Sorry, we don't currently have any questions and answers for the Goodyear Wrangler AT SA Plus. Why not submit a question to our tyre experts using the form below! 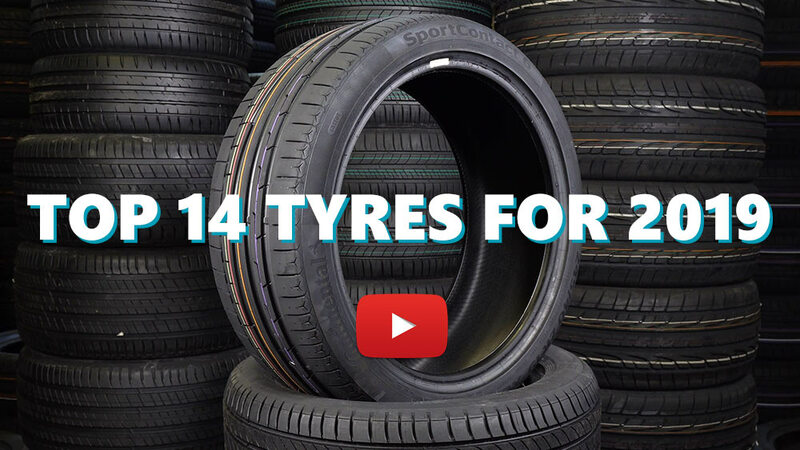 Available in 4 tyre sizes - View all. I got the previous model (Wrangler AT/SA) on my Suzuki Jimny when I bought it second hand, and used the tyres for two years, about 30 000 km total, in all weather seasons (from snowy icy winters in the mountains, up to scorching hot mediterranean summers). In October 2015, I replaced them with the new model Wrangler AT/SA+. The new tyres came with 10 mm thread depth! After driving about 5000 km with the new AT/SA+ tyres, I can attest to Goodyear's claim. The new model has all the same characteristics as the old one! I don't know if the wet performance has improved or not, because even the old model was quite good in that regard for me! Have you driven on the Goodyear Wrangler AT SA Plus tyre? Please help millions of other drivers make an informed tyre choice and pick the correct tyres for their car by submitting your review of the Wrangler AT SA Plus. I have driven the car more than 40.000 kilometers, they have worned OK but, I havent drive the car that frequently, and tyres got firmer and very stiff (solid). Ihad to change them for a better grip due to their loss of grip capabilities. Excellent tires, l have noticed they are very comfortable on rough terrains. Very minimal road feedback with exceptional good grip on the road. Had the wrangler AT SA on my Defender TD5/ 90 and were great, no problems with grip, however I did not get axle deep in mud. I liked them enough to have 4 fitted on my Landcruiser LC5. The cars handle well, there is little road noise on either vehicle. A really good all use tyre. Excellent tires, no road feedback with good grip on dry and wet roads.